Beautiful 3 bed / 2 bath home is light, bright and move-in ready. This home boasts an open floor plan w/high ceilings and large updated kitchen with granite counter tops, stainless refrigerator & dishwasher, new fixtures, reverse osmosis water filtration system, upgraded cabinetry with pullout shelves. Bathrooms have been updated with newer cabinetry, fixtures and granite counter tops. Spacious master suite and patio retreat. See supplement for more info. The expansive master suite includes a beautiful en-suite bath with large walk-in closet, separate tub & shower stall and dual vanities. Other features include designer paint scheme, large laundry room with ample storage, tile flooring, upgraded lighting fixtures, skylights for natural lighting, 2 large secondary bedrooms with plenty of light. Newer water heater, stainless dishwasher, soft water system, reverse osmosis water filter, stainless refrigerator, fresh paint throughout and carpets & tile professionally cleaned 6/27/18. 2 car garage and with extra room for tools or storage. The yard is fully fences and the front yard is watered and maintained by the HOA. 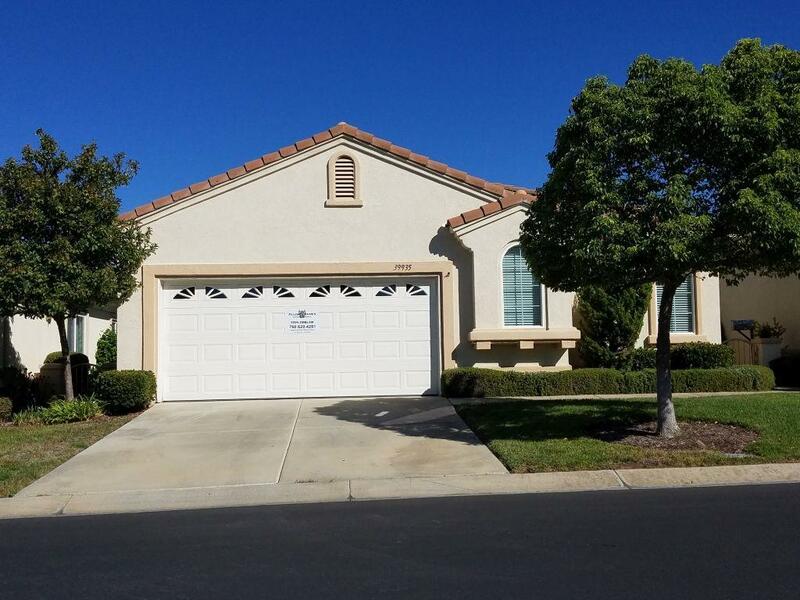 ABOUT the Colony Community / from the Colony at California Oaks HOA: "The Colony at California Oaks is a premier adult community nestled in the gentle hills of Murrieta. Enter through beautiful drought tolerant landscaping past the 24/7 guarded gate to find resort style amenities and 1500 homes glistening in the beautiful Southern California sunlight. A state-of-the-art clubhouse with grand ballroom, fitness center, library, meeting room, beauty salon, billiards room, and plenty of flexible gathering space hosts a wide variety of events as well as daily activities. Outdoor recreation includes swimming, tennis, smash ball, bocce ball, shuffle board, and several miles of walking trails. Golfers can enjoy the neighboring Cal Oaks Golf Course that meanders through the community with views of the nearby San Jacinto Mountains. All this just minutes from shopping, dining, entertainment, and historic Downtown Murrieta, The Colony at California Oaks offers active adults a picturesque Southern California lifestyle.